Double Conversion in 60 Days. Better ROAS, Higher ROI. 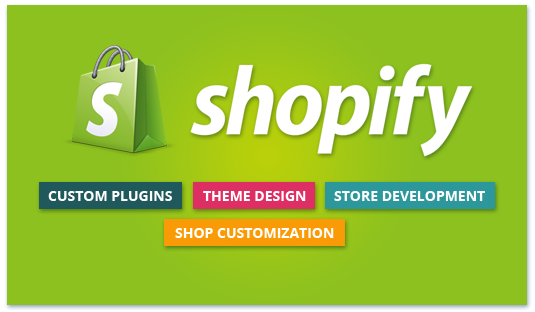 Selling online or on social media, Shopify has you covered. Get your store in 2 days. 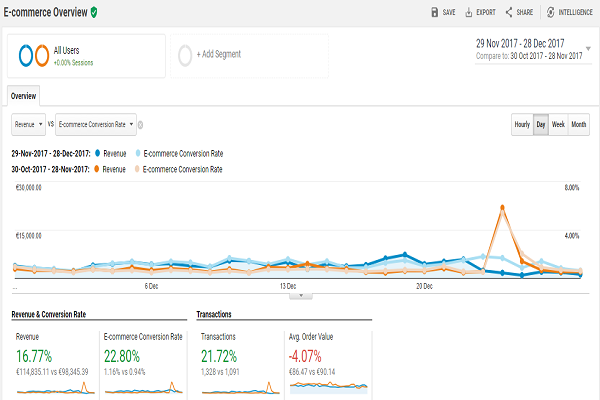 Double conversions in 60 days. Elevate your ROAS, maximize your ROI. Increasing e-commerce conversion rate. Ask us how. 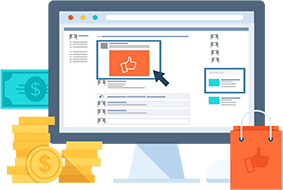 Gain access to very detailed insights about your customer's online behavior and turn them into ROI increasing decisions. There is much more than visitors, users, sessions. 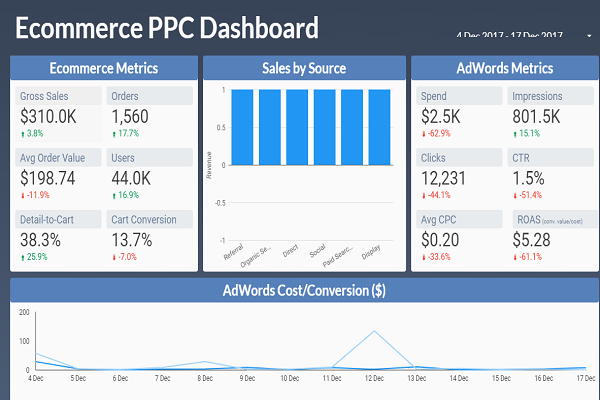 Analyze, identify, re-market and sale more with E-Commerce Analytics. Never compromise performance expectations. 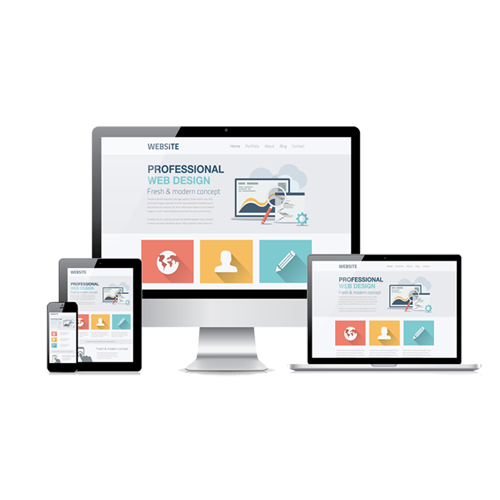 We deliver utmost digital marketing performance. When you know a brand, you're more inclined to buy 13x higher comparing to one you don't know. We elevate your brand awareness. Reach Beyond Your Horizon! 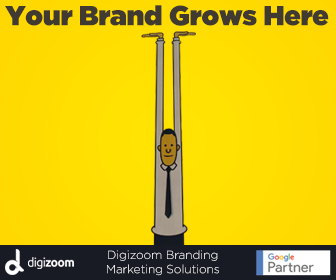 Digizoom is a certified Google Partner and performance marketing agency. 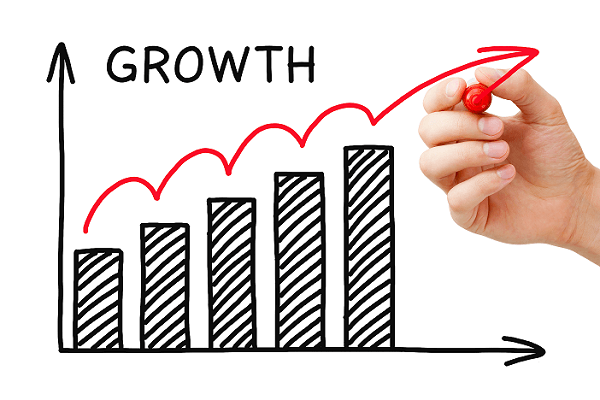 We have been helping our clients grow online for over 10 years. Located in Amsterdam, The Netherlands, Digizoom experts provide Digital Marketing and Social Media marketing to the EMEA region. 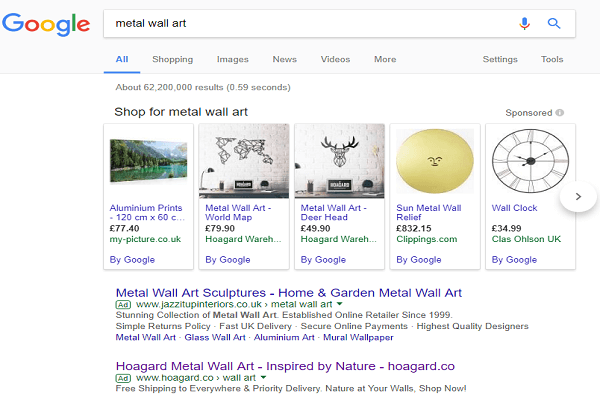 Small and Medium business have great potential to grow online. Reach more customers now. Reach more customers, increase your marketing metric values. 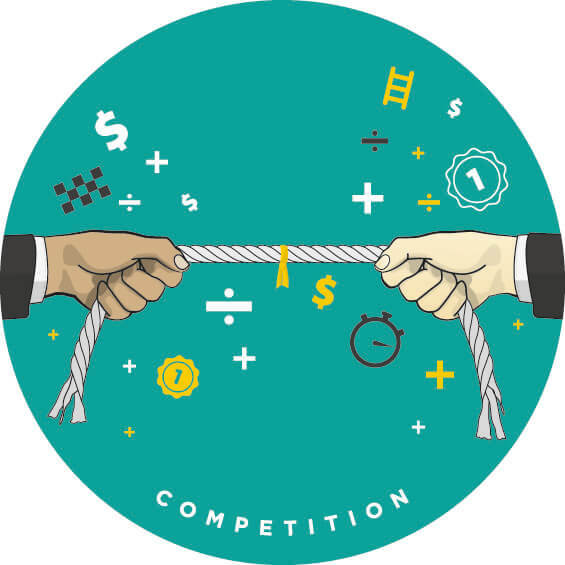 We partner with you to raise your ROI, and promise to grow. No cure, no pay. Branding is a strategic marketing approach. You buy if you know. 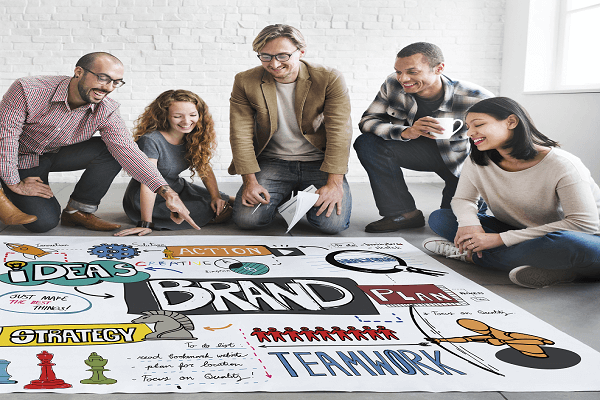 Branding campaigns boost performance marketing ROI 100x higher. Select the service or services you think are best suited for your business and fill out the form to get started. Ready to grow? Ask us how. Already advertising? Ask for a second opinion. 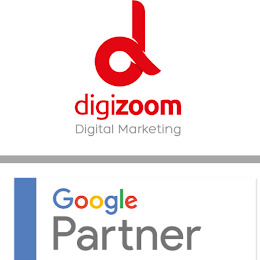 Digizoom is a certified Google Partner. We have been helping our clients grow online for more than 10 years. 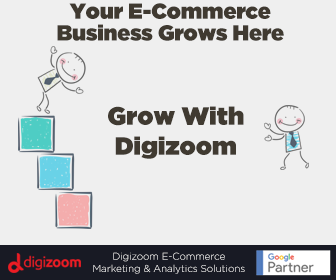 Located in Amsterdam, The Netherlands; Digizoom experts provide Digital Marketing and Social Media Marketing soltions for its customers. © Copyright 2013-2017. "Digizoom BV" All rights reserved.